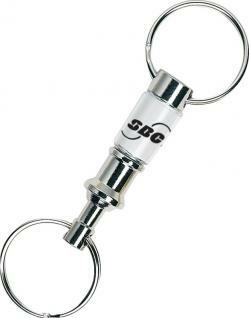 Promotional Items, Inc.™ invites you to select promotional key rings, customized key lights. 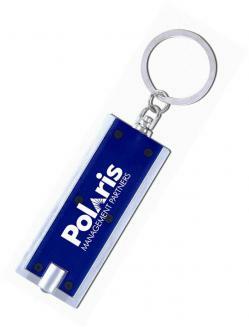 Wide variety of key rings and key lights imprinted or engraved with a logo. 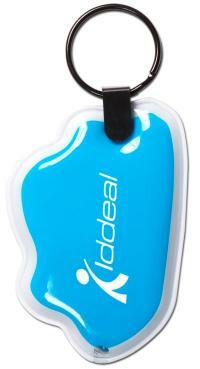 Key rings are an inexpensive way to promote your logo or message with multiple visual impressions per day. 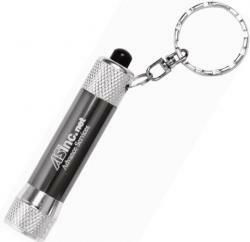 Customized key lights offer the same great promotional value some with the option of laser engraved. metal LED key lights, aluminum body 3 LED key rings and key lights custom laser engraved. 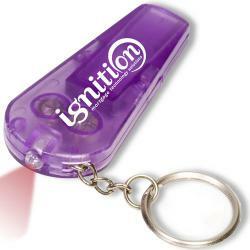 Scroll down the page to find the key rings or key lights that best suit your promotion. 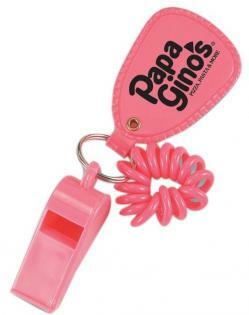 Visit our Custom Key Chains, Promotional Key Chains page for related items. 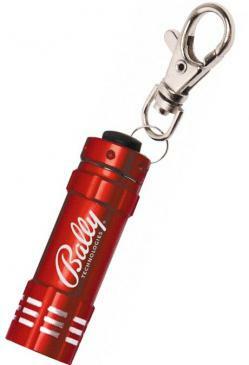 Carabineer LED Lights and Mini Mag or Turbo LED Key Lights customized for promotional giveaways.